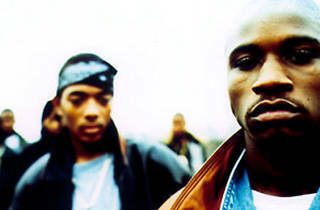 Mobb Deep rose to prominence with 1995’s monumental 'The Infamous', a pitch-perfect time capsule of youthful nihilism in Giuliani's New York. 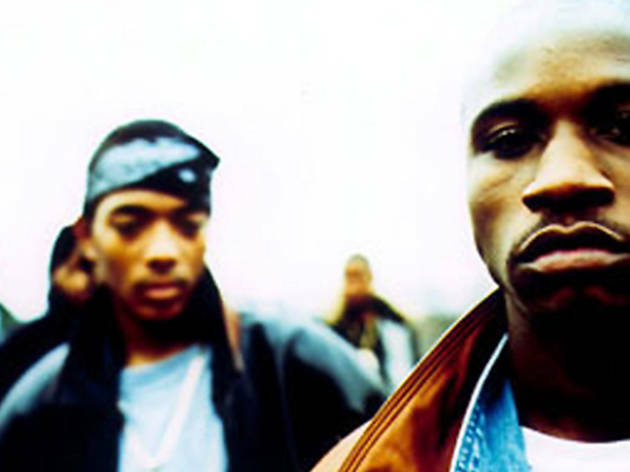 Flash forward to 2014, and Prodigy and Havoc conclude an eight-year album hiatus with 'The Infamous Mobb Deep', a two-disc effort featuring new tracks and unreleased skits and songs from the recording sessions for 'The Infamous'. Expect to hear from both efforts at this show.